The following table shows all the rockets built by the Air Command team. Click on the image or text to navigate to the rocket gallery for technical information on each rocket. 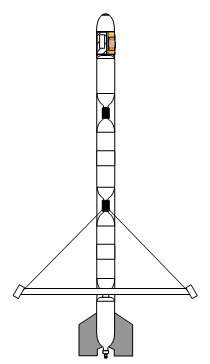 All rockets are drawn to scale.